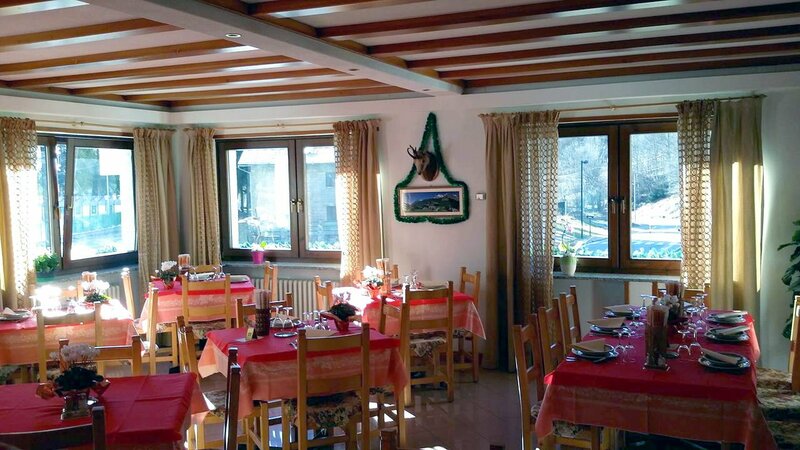 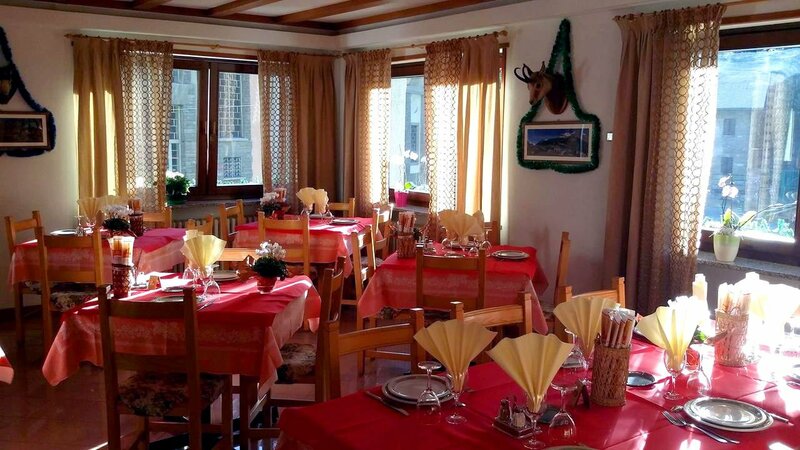 Hotel Punta Cian has a nice and cozy restaurant where the guests, in a familiar atmosphere, can appreciate the authentic local food specialities cooked by Mrs. Gorret, composed by the typical Valle d’Aosta traditional food (polenta in Valle d’Aosta style with different kind of meats, cheese fondue, Valle d’Aosta soup, etc.) 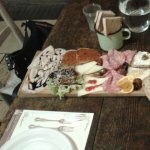 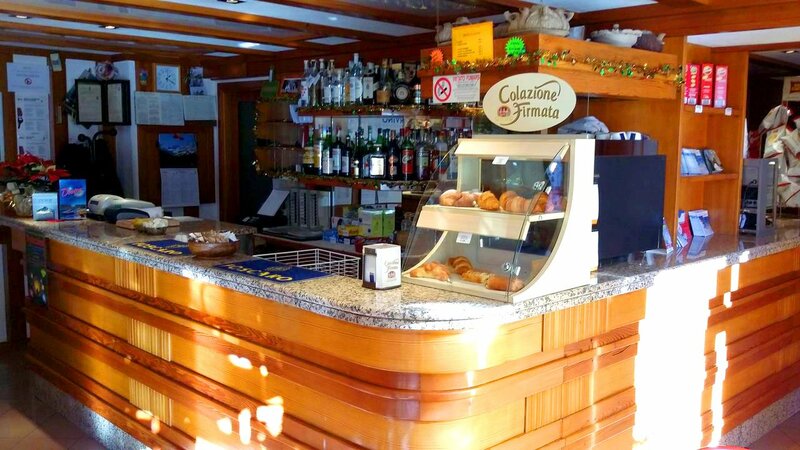 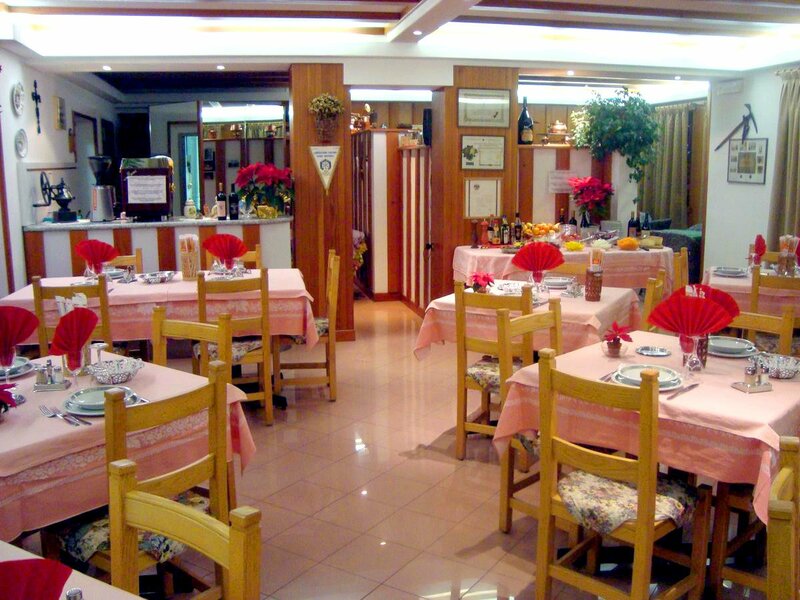 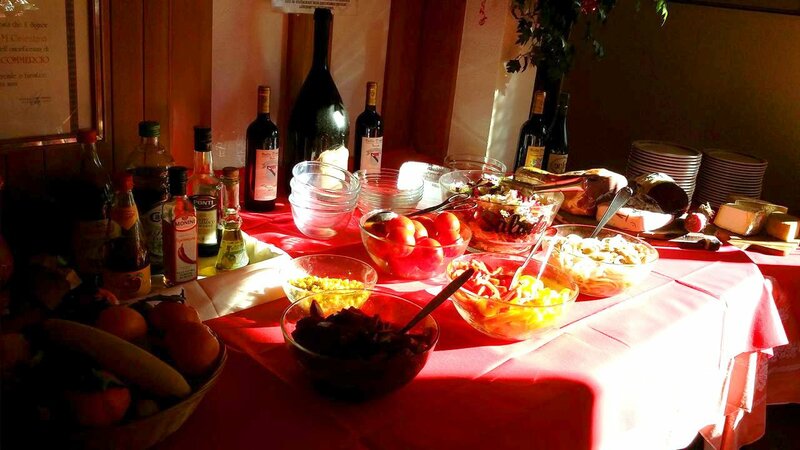 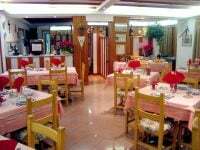 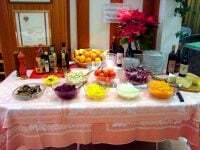 or simply the delicious and simple Italian food, complemented by the colorful salad and cheese buffet. 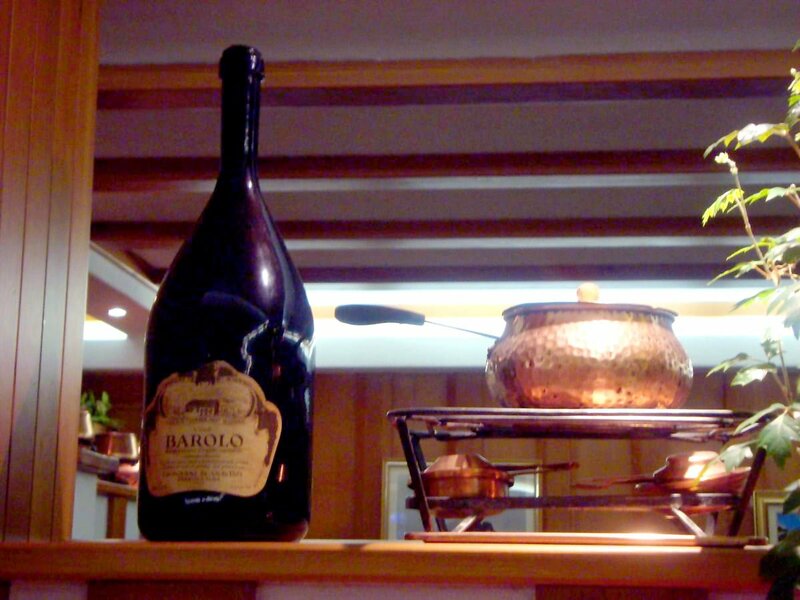 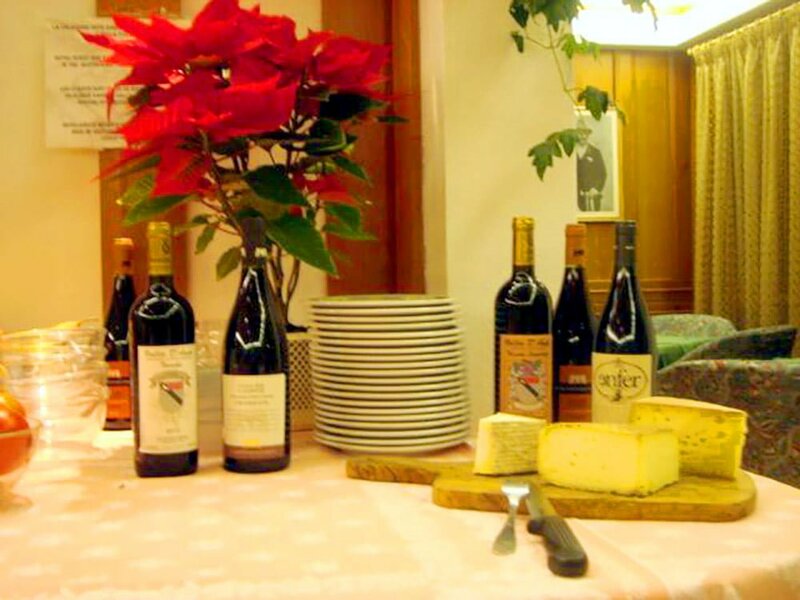 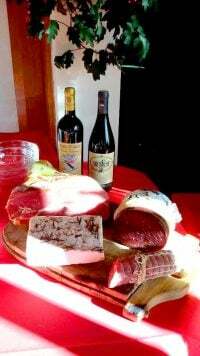 We have a good list of wines produced in our Valle d’Aosta region but also other great Italian wines. 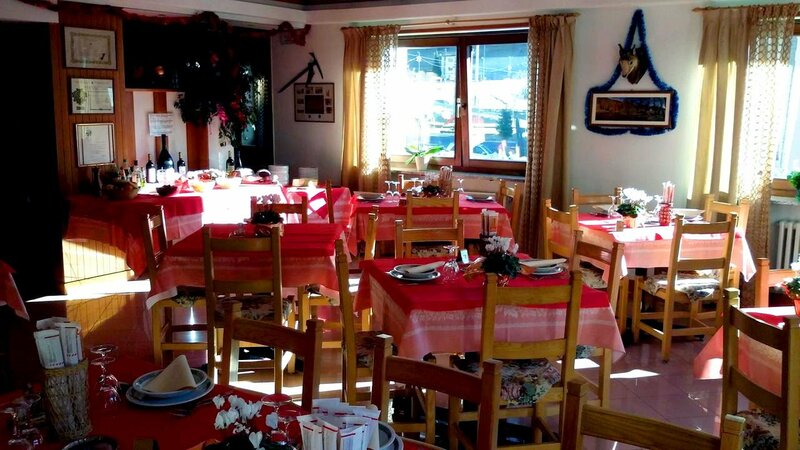 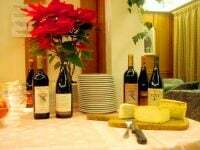 Breakfast is served here with hot drinks (coffee, cappuccino, chocolate, black / green tea …) and buffet (white and integral bread, croissants, cake, cold cuts / cheese, jams, honey, corn flakes, cereals, yogurt).